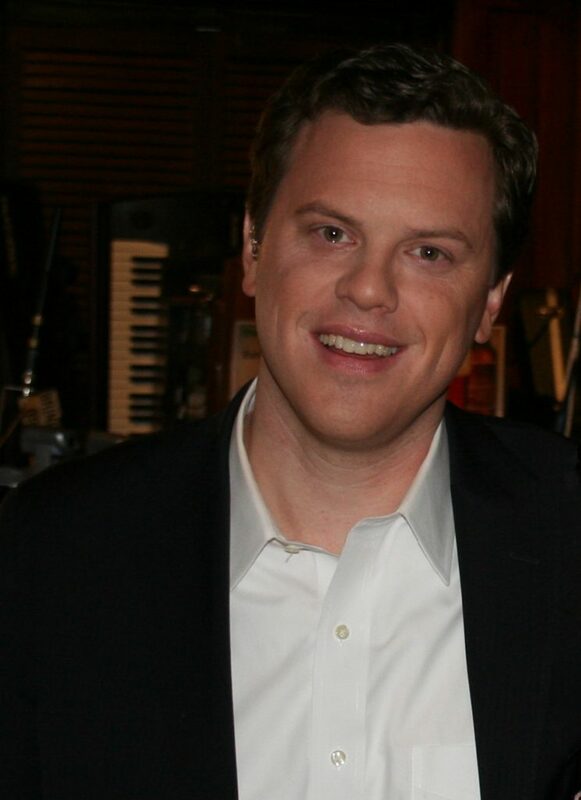 Willie Geist is an American television personality and journalist. Geist is the co-anchor of MSNBC’s Morning Joe and an Anchor of Sunday Today with Willie Geist. He is also a correspondent for NBC News and NBC sports.